Nato’s secretary-general has warned that the military alliance will respond to what it insists are Russia’s violations of a key Cold War-era treaty – but will not station more nuclear missiles in Europe. 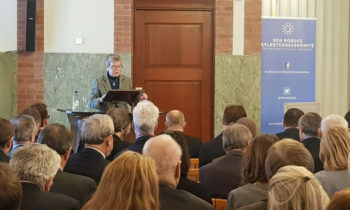 Jens Stoltenberg urged Moscow to return to compliance with Intermediate-Range Nuclear Forces (INF) treaty it agreed bilaterally with the US in 1987. 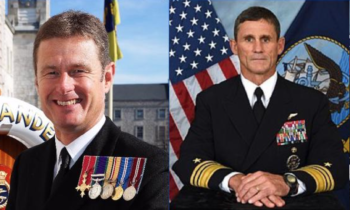 On February 2, Washington launched the six-month process of leaving the INF, insisting that a missile system Russia calls the Novator 9M729 – known at Nato as the SSC-8 – breaks the pact’s range requirements. The INF bans production, testing and deployment of land-based cruise and ballistic missiles with a range of 500-5,500 kilometres (310-3,400 miles). “Any steps we take will be co-ordinated, measured and defensive, and we do not intend to deploy new ground-based nuclear missiles in Europe,” Mr Stoltenberg told reporters at Nato headquarters in Brussels on the eve of a meeting of allied defence ministers. He said the ministers will on Wednesday discuss “what steps Nato should take to adapt to a world with more Russian missiles”. He declined to say what measures are being considered. Russia insists it has a range of less than 500 kilometres, and claims that US target-practice missiles and drones also break the treaty. President Vladimir Putin has announced he is pulling Russia out of the INF too. European Nato members are especially keen to avoid any nuclear build-up and a repeat of the missile crisis in the 1980s. 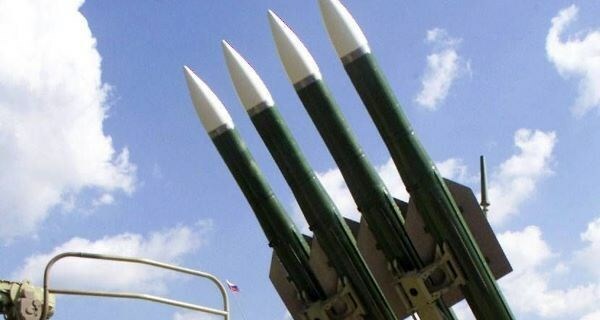 Nato allies decided to deploy US cruise and Pershing 2 ballistic missiles in Europe in 1983 as negotiations with Moscow faltered over its stationing of SS-20 missiles in eastern Europe. 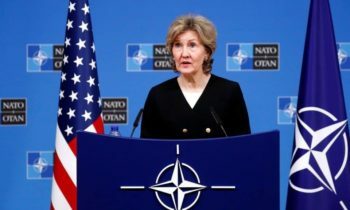 The US ambassador to Nato, Kay Bailey Hutchison, sought to reassure them.